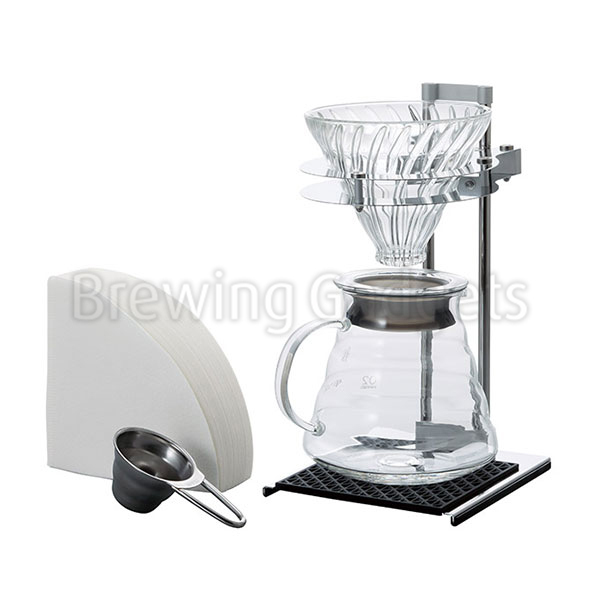 Do you enjoy drinking freshly brewed, rich-flavour coffee? 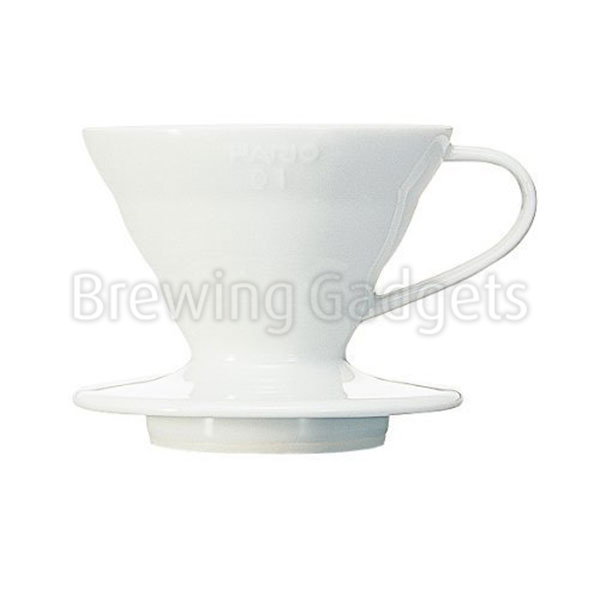 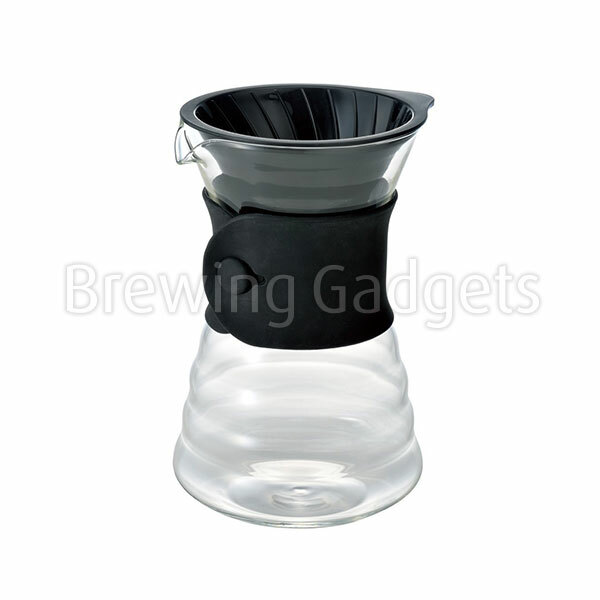 Why not use the Hario Drip Pot next time you wish to make a proper cup of coffee to kick-start your day. 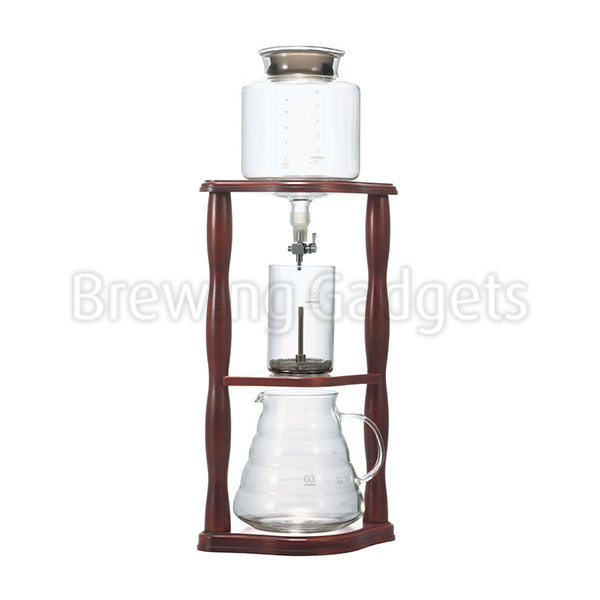 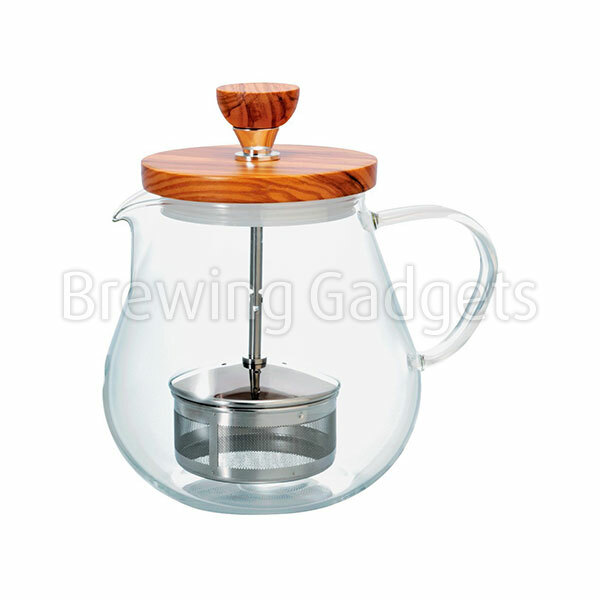 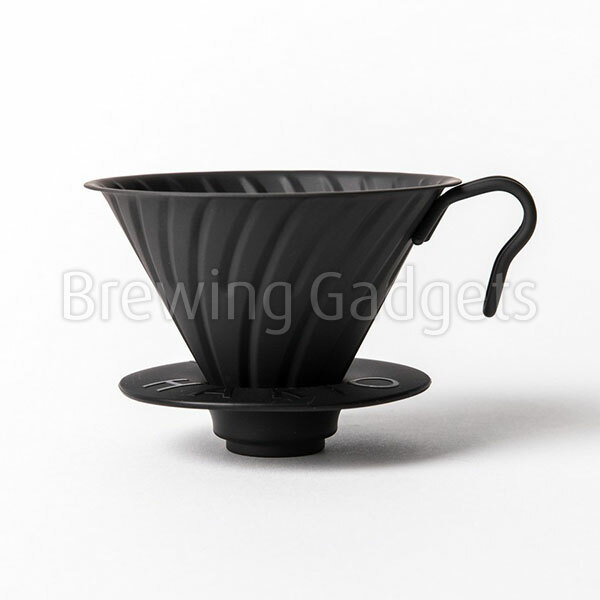 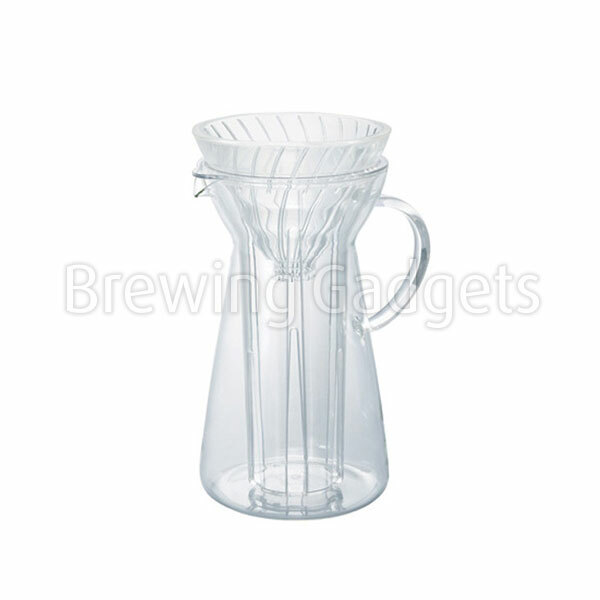 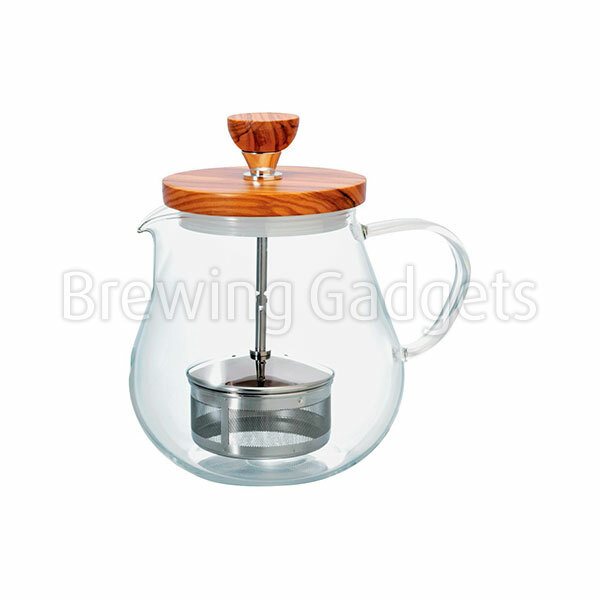 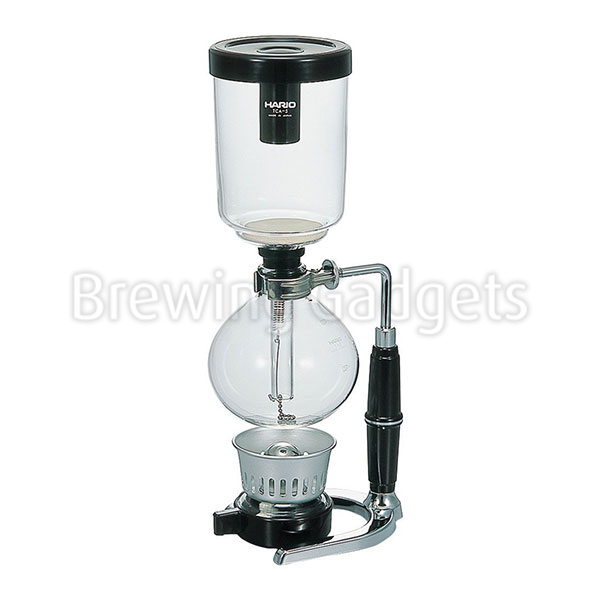 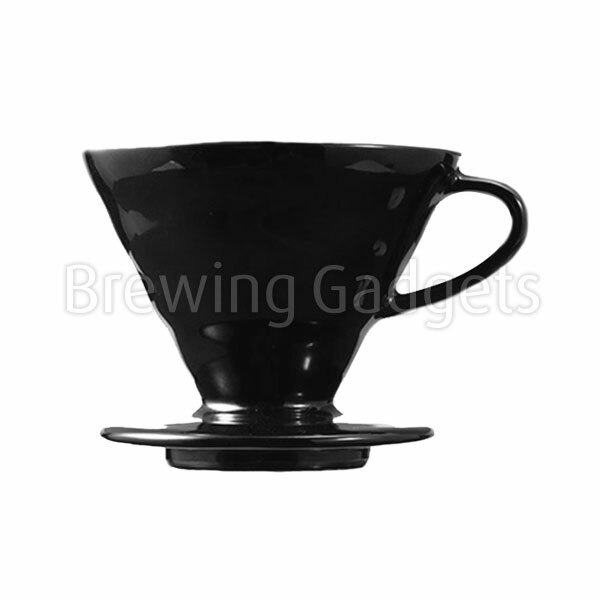 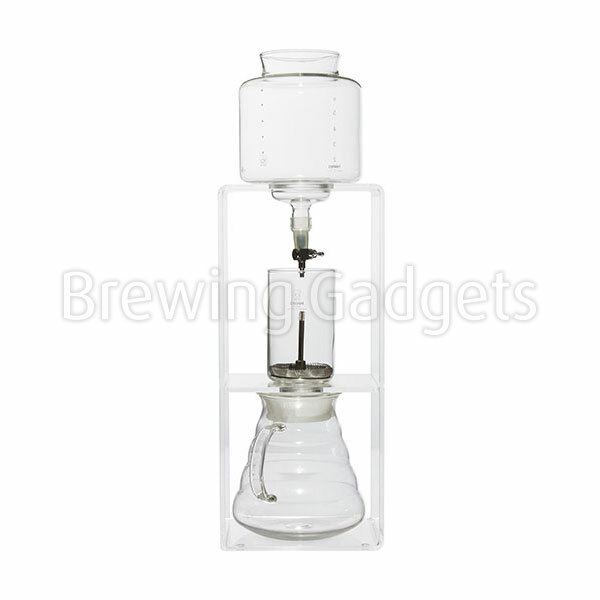 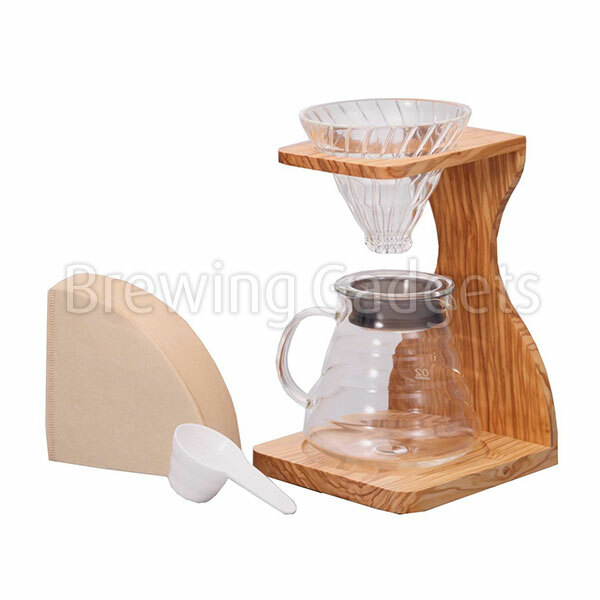 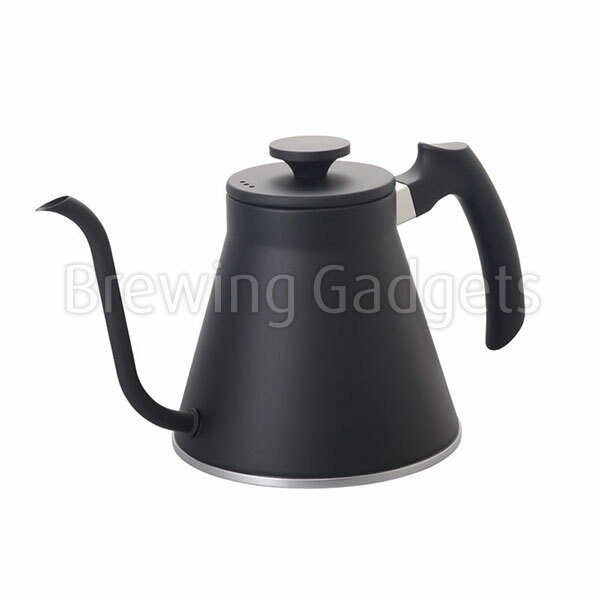 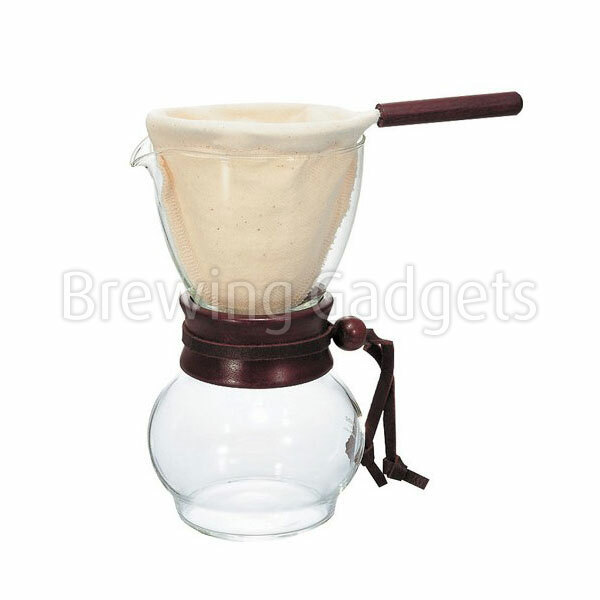 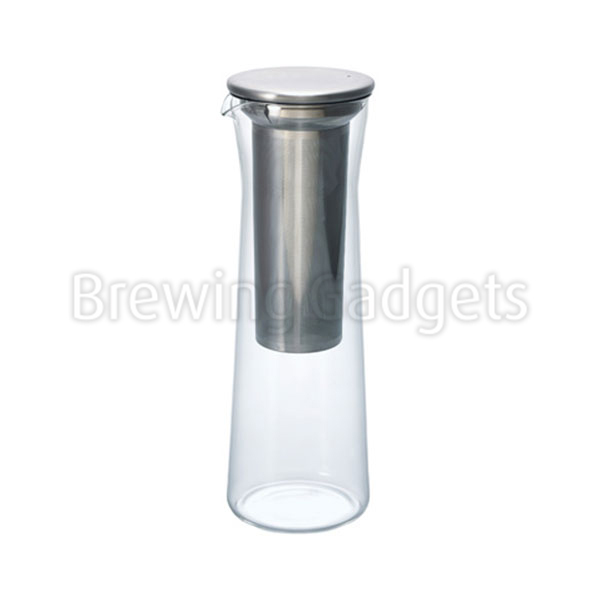 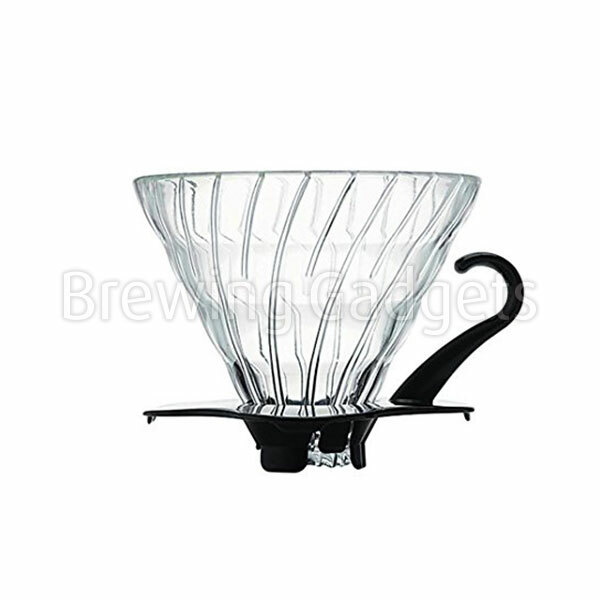 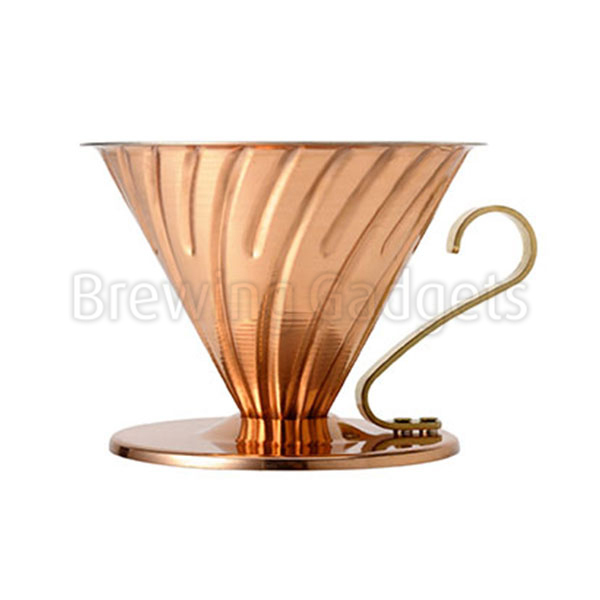 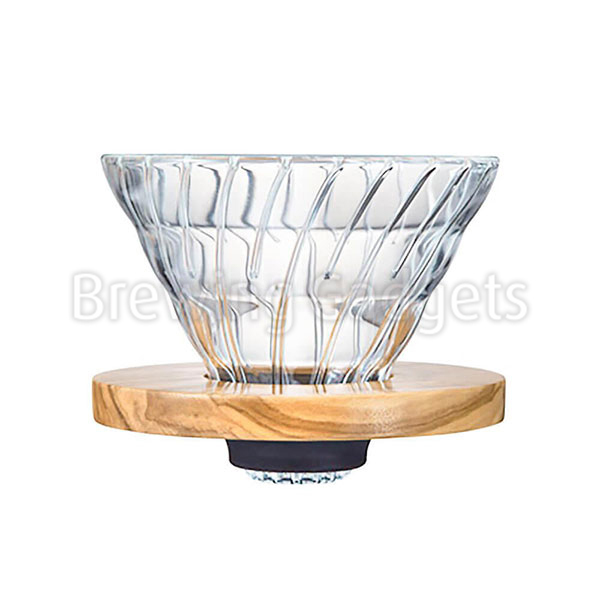 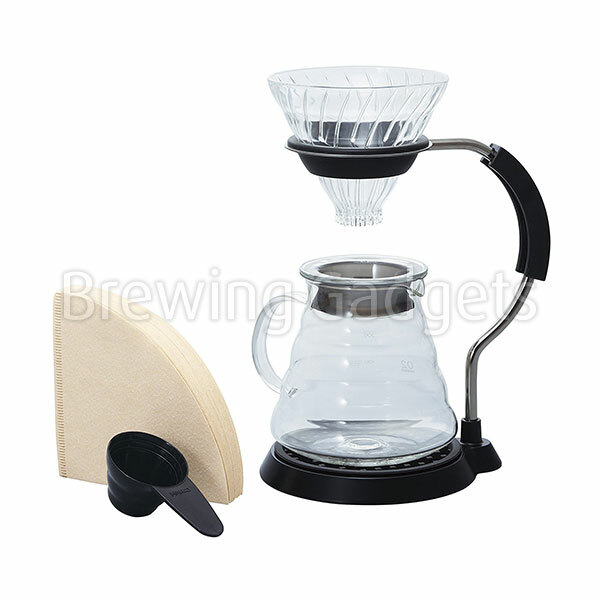 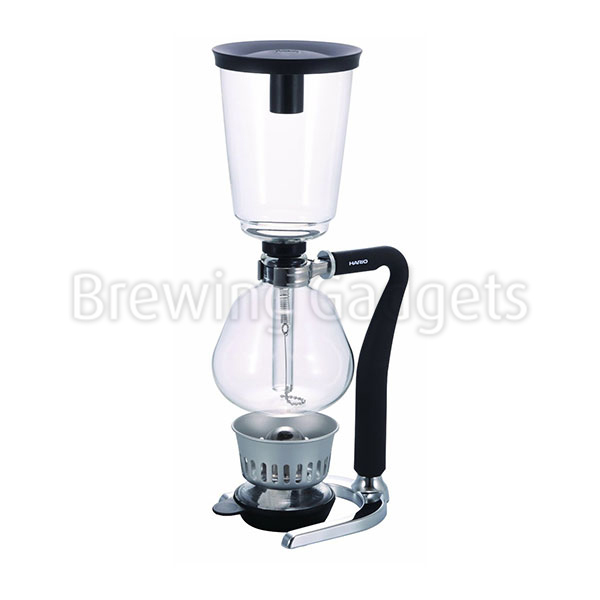 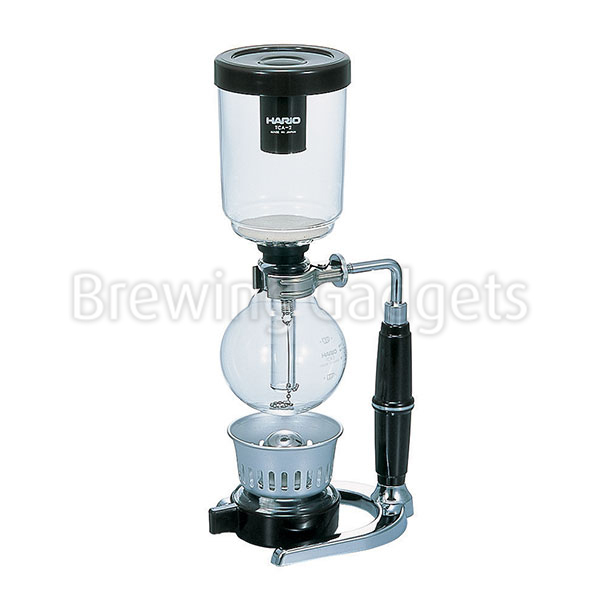 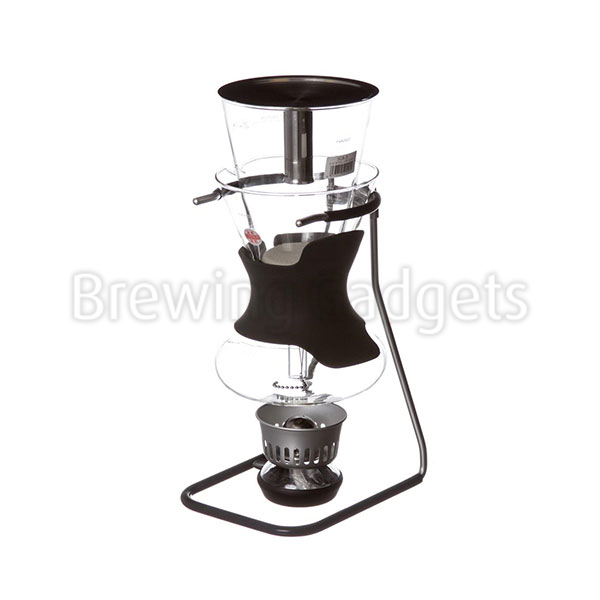 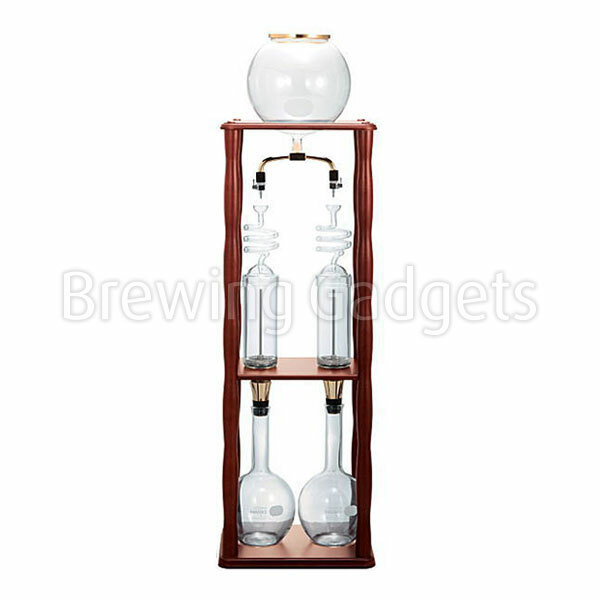 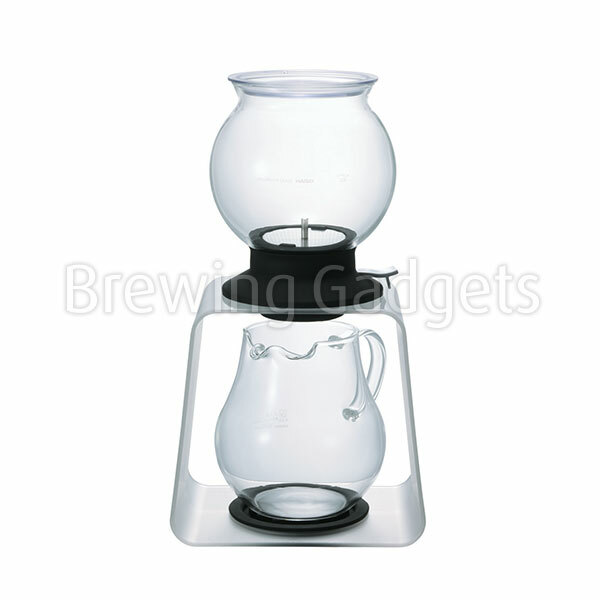 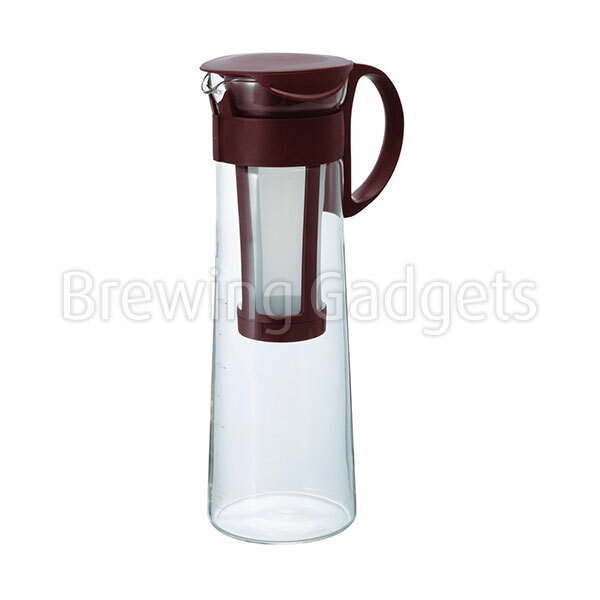 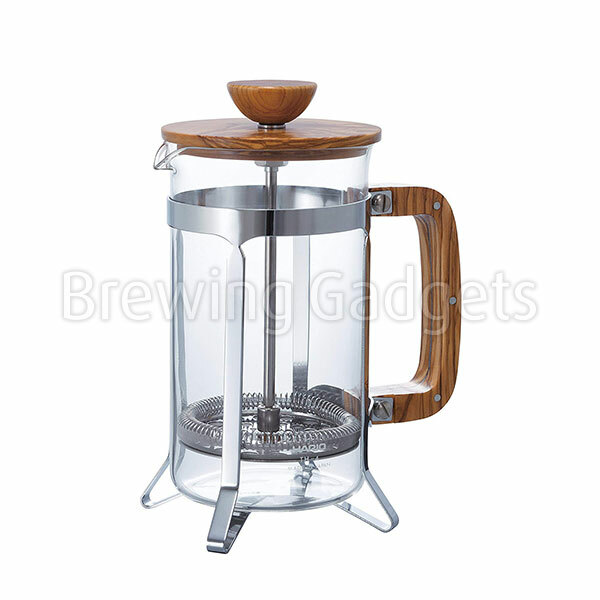 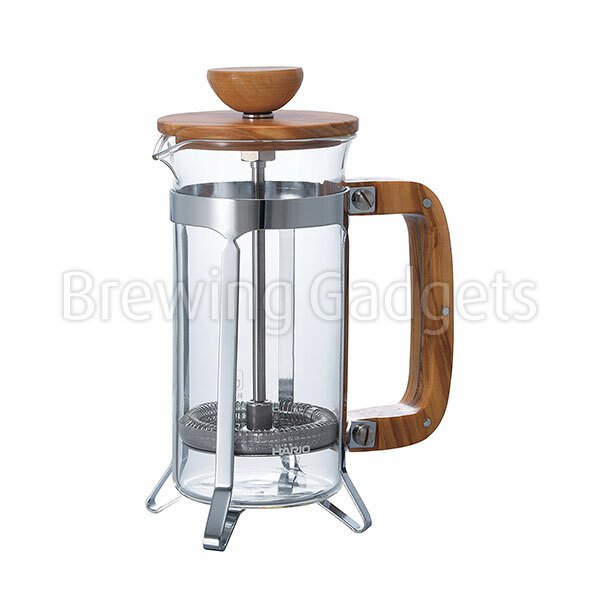 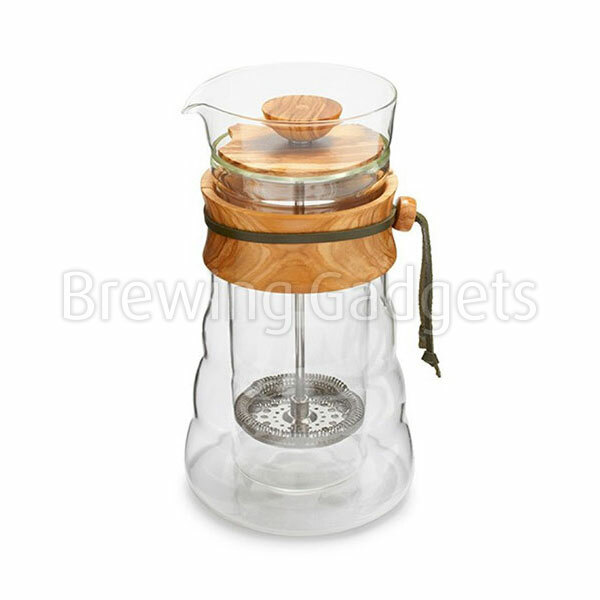 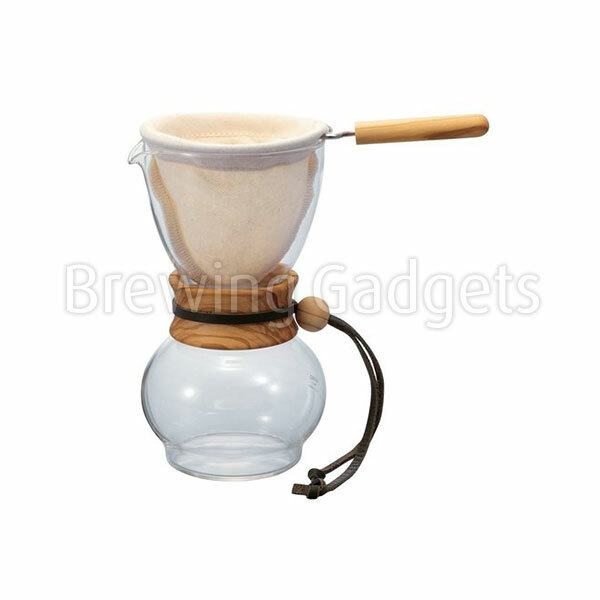 With this drip pot you can prepare a delicious coffee using a traditional brewing method. 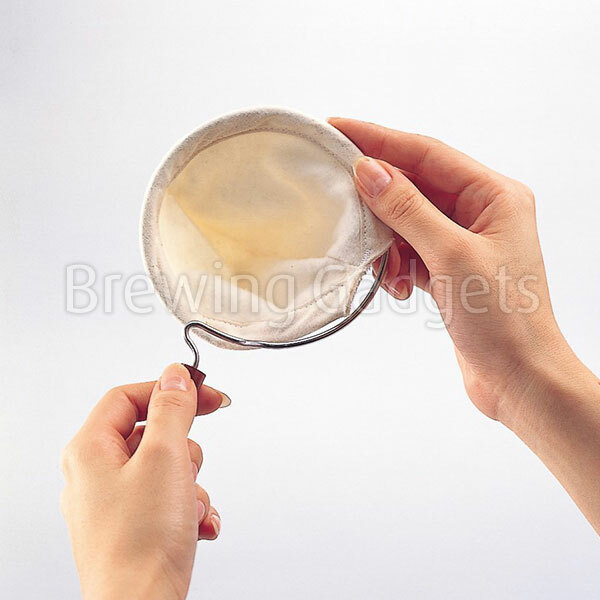 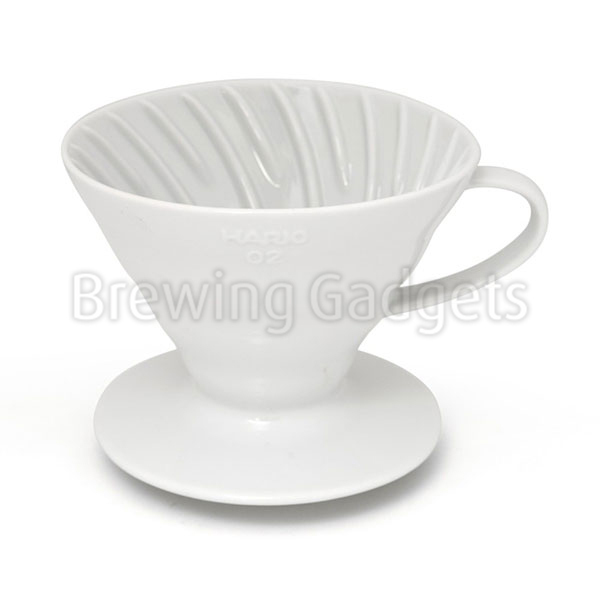 The Hario Drip Pot Cloth uses flannel material to filter instead of a regular paper filter. 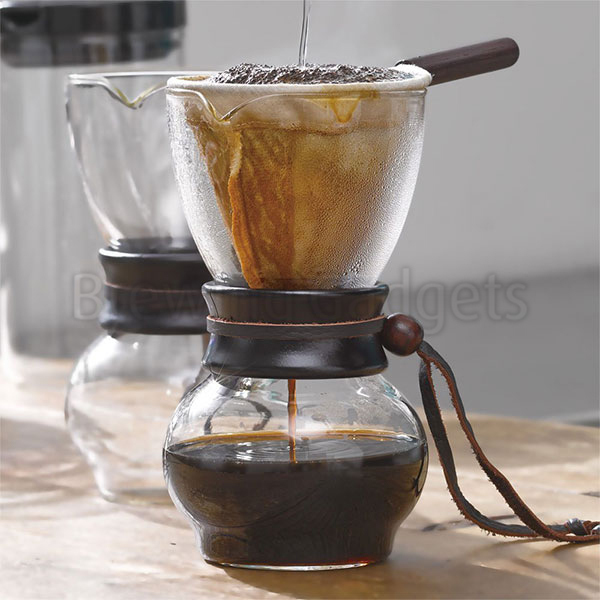 Drinking this type of coffee is ideal when you need a boost. 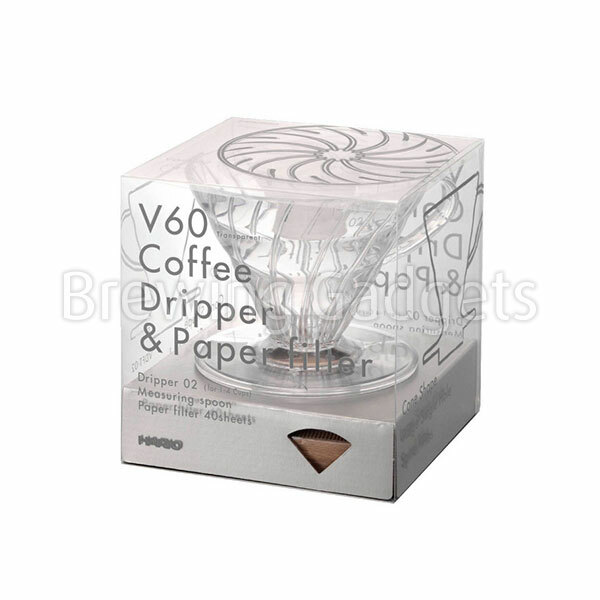 With the Hario drip pot you can start each morning full of energy. 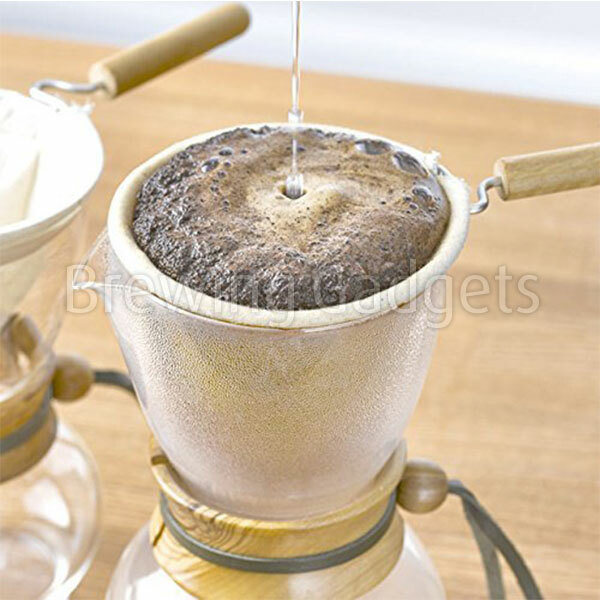 This is one of the oldest methods to brew coffee. 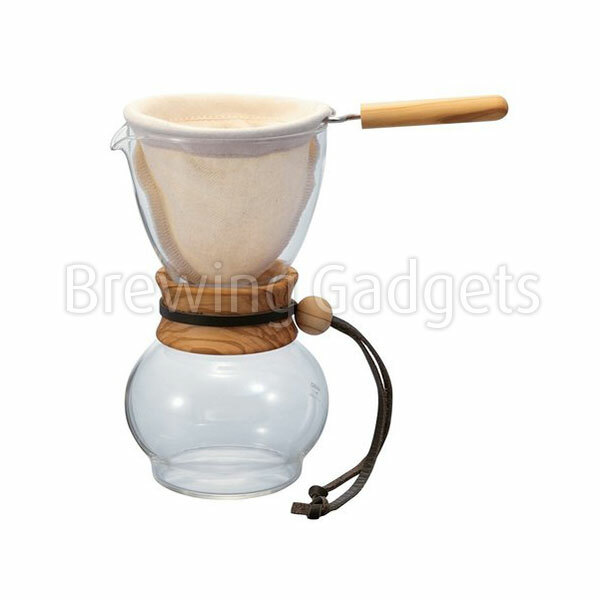 Taste a drop of the coffee history and it's possible you'll be converted to this brewing method with the Hario drip pot.